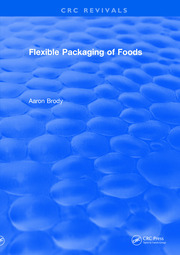 Food and Culinary Science explores two different aspects of food production and product development. 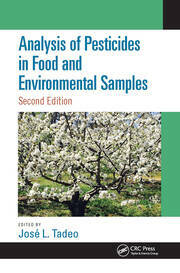 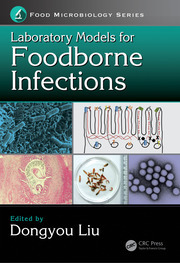 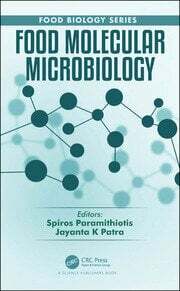 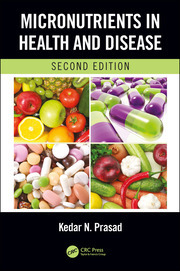 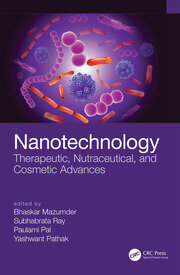 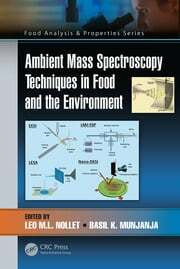 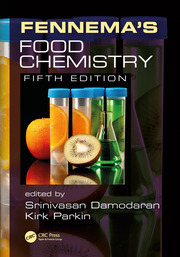 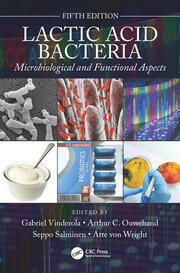 Our food science books address the traditional food science subdisciplines of microbiology, chemistry, food safety, food engineering, food packaging, ingredients, functional foods, and nutraceuticals, while the culinary books focus on the science behind the culinary transformations. 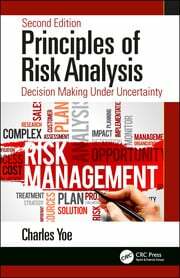 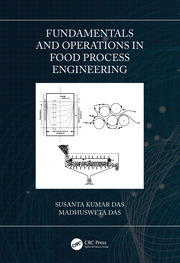 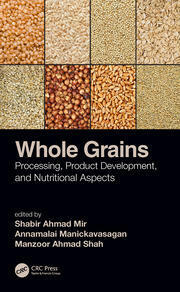 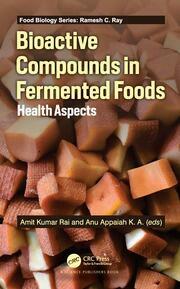 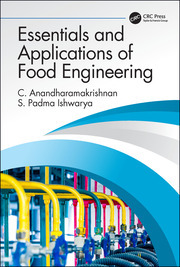 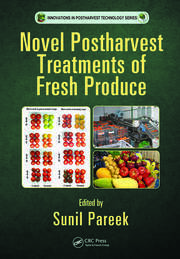 This collection helps you use science to innovate and helps you understand the nature of food, the causes of deterioration, the principles of food processing, and the improvement of food for the consuming public.